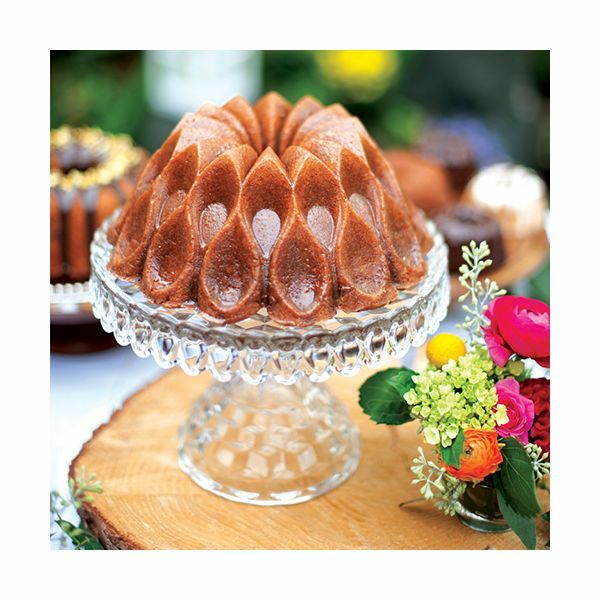 This 70th Anniversary Crown Bundt from Nordic Ware is possibly their most beautiful creation yet. The design effortlessly combines clean, modern sensibilities with ornate heirloom styling. 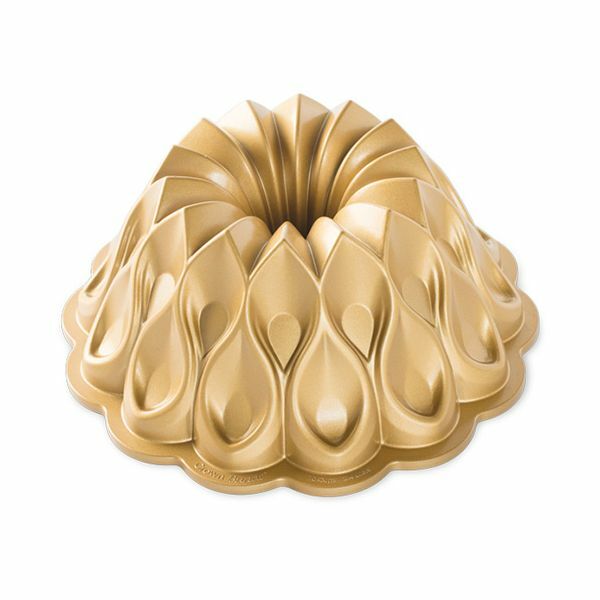 The exclusive limited-edition gold metallic finish sparkles from every angle and the tear drop detailing will collect a glaze or ganache for a stunning finish. 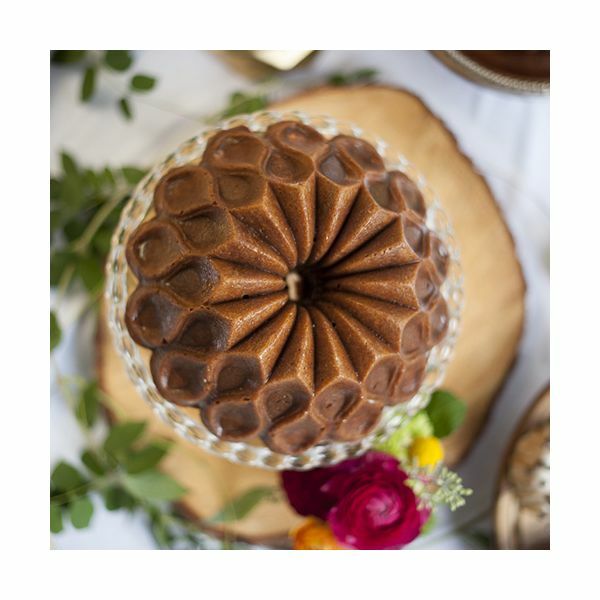 Whether you are looking to make your first Bundt purchase, or you are looking to add to your collection, this beautiful Crown Bundt should not be overlooked. Interior dimensions: 10 cups - L 9.37" x W 9.37" x H 4". Exterior dimensions: L 10.27" x W 10.27" x H 4.12"